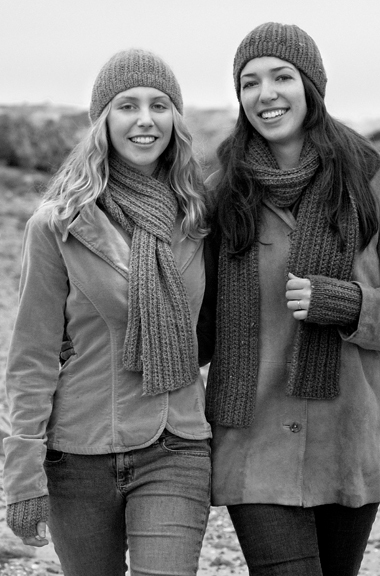 Create dazzling knitwear designs with Andean Inspired Knits, a collection of patterns inspired by pre-Columbian textiles from the culturally-rich Andes in South America. Projects range from a geometric scarf based on a bold striped stepped pattern, an intricate Fair Isle Bolero with mitered corners, a patchwork kimono with matching beaded cap, a lacy crocheted poncho/top with flowery beading, a colorfully embroidered wrap, and a showy lace cardigan with ruffle trim. 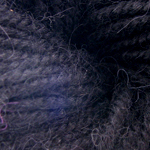 Techniques include short-rows, mitered corners, intarsia, Fair Isle, and embroidery. Gorgeous photographs, clear step-by-step instructions, and illustrations guide the knitter through each project. 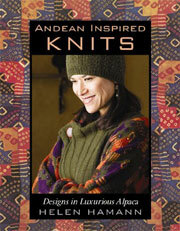 Photos of the Andean landscape, information about the evolution of alpacas, and details about Peruvian culture and textiles round out the rich history of the Andean tradition.